Published by Methuen & Co. Ltd., 36 Essex Street, Strand, London First Edition 1948. 1948. 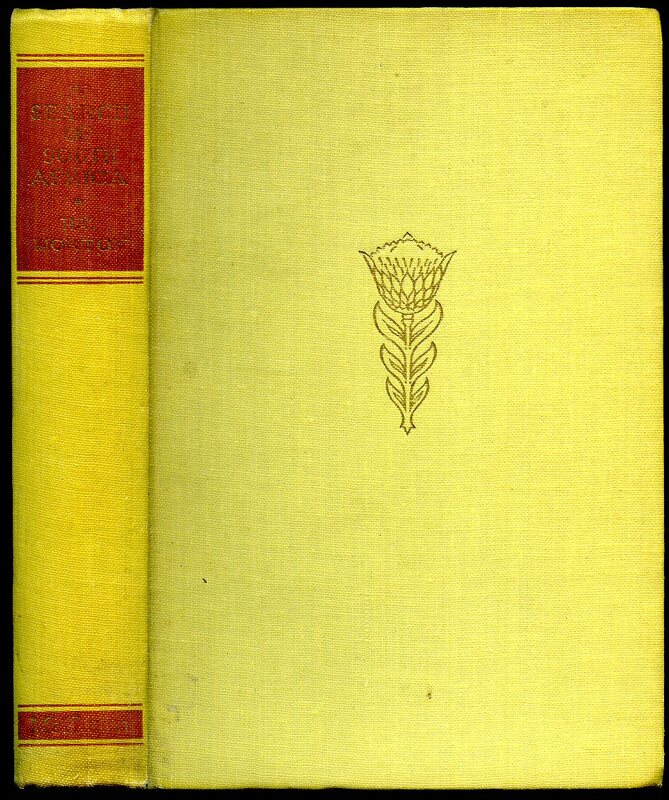 First edition hard back binding in publisher's original lemon cloth covers, gilt and maroon title and author block lettering to the spine, end paper maps. 8vo. 7½'' x 5¼''. Contains [xvi] 368 printed pages of text with monochrome illustrations throughout. In Very Good condition, no dust wrapper. We currently hold in stock 8 other titles by this author. Member of the P.B.F.A. 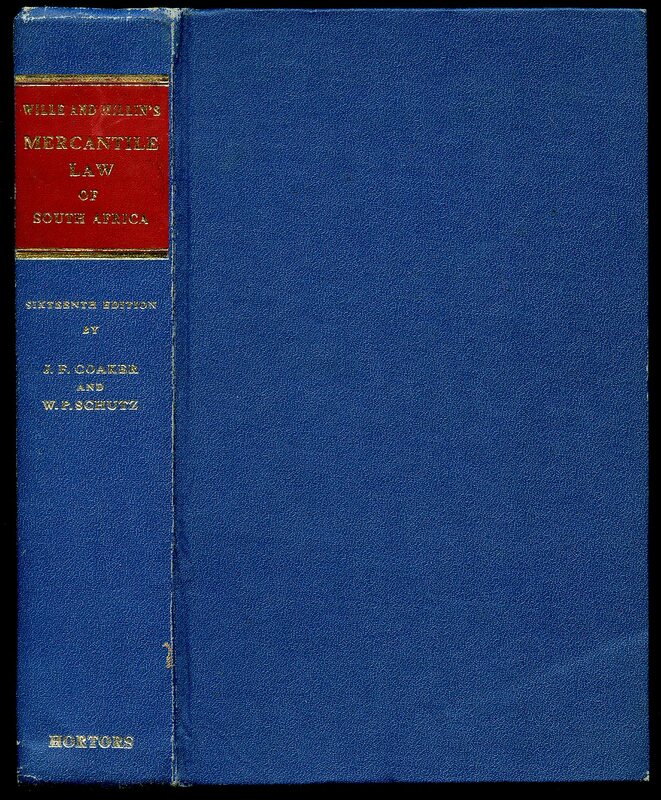 Published by The Knox Publishing Co. 30-36 Baker Street, Durban First Thus Edition 1944. Durban 1944. First edition hard back binding in publisher's original powder blue cloth covers, black lettering to the spine. 8vo 7½'' x 5¼'' 95 pp. Monochrome illustrations throughout. Spine sun bleached, two marks to the front cover and in Very Good condition, no dust wrapper. Member of the P.B.F.A. 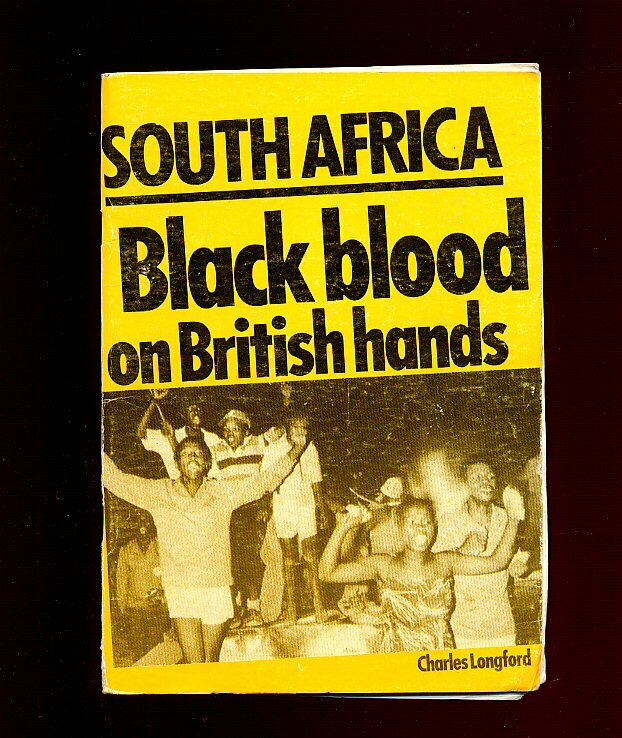 Published by The Revolutionary Communist Party First Edition September 1985. 1985. 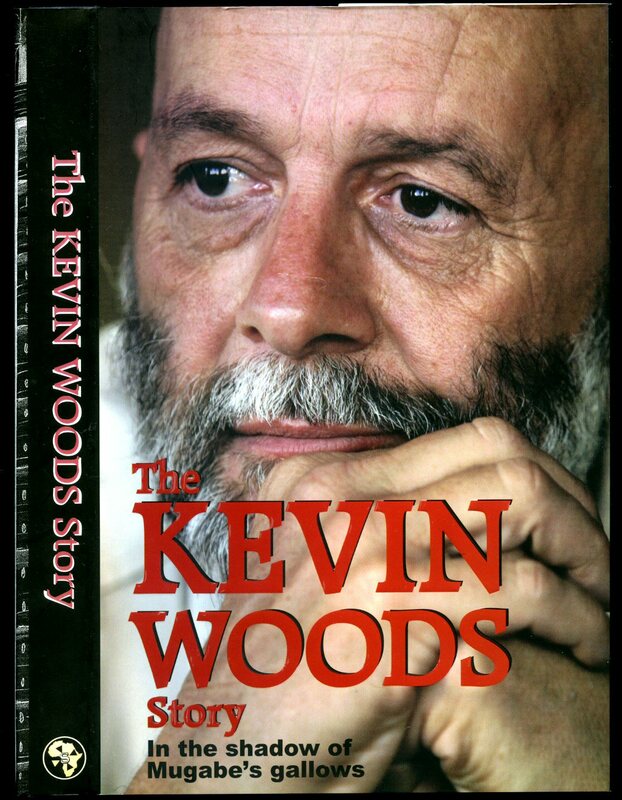 Woods, Kevin John [Robert Gabriel Mugabe (born 21 February 1924) is a Zimbabwean revolutionary and politician who has been President of Zimbabwe since 1987; he previously led Zimbabwe as Prime Minister from 1980 to 1987]. 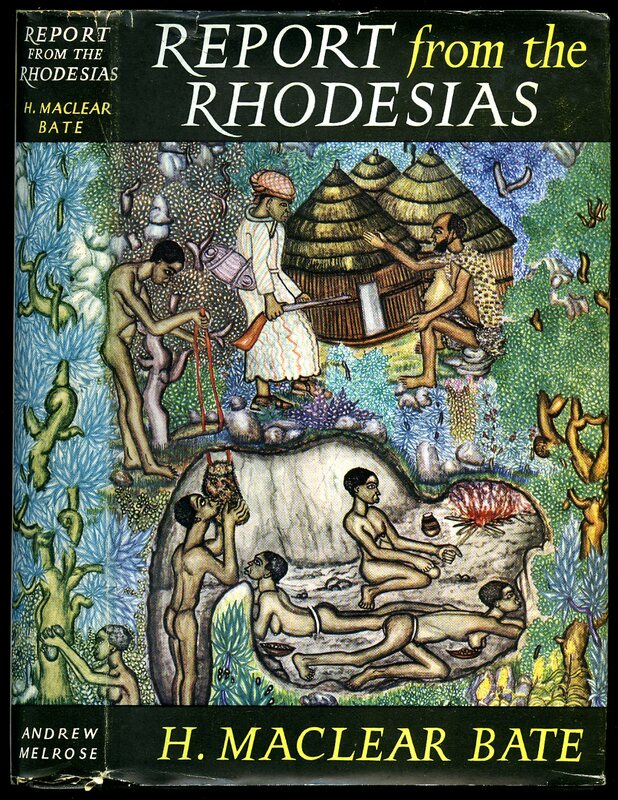 Published by 30 Degrees South Ltd., 28 Ninth Street, Newlands, Johannesburg First Edition 2007. 2007. Published by W. J. P. Monckton, 63 Fleet Street, London and Printed by The Black and White Publishing Company Ltd., 33 Bouverie Street London First Edition 1903. 1903. Bound volume of Black and White Budget Magazine. First edition hard back binding in publisher's original floral embossed racing green cloth covers, gilt title block and volume details to the spine, gilt title lettering to the front cover. Black & White Budget was a Victorian illustrated weekly printed and published by W. J. P. Monckton in London. The first issue appeared on 14 October 1899 under the name Black & White. 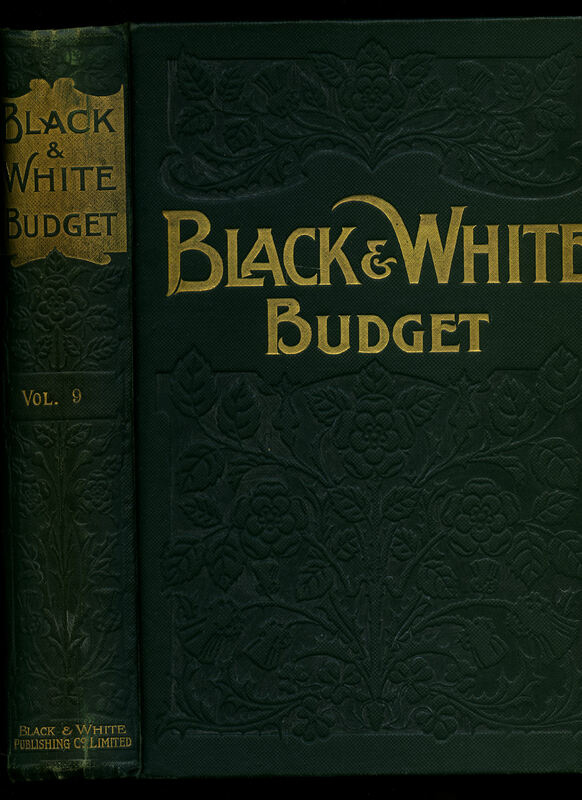 Thereafter it continued as Black & White Budget until 30 May 1903, after which it appeared as Black & White Illustrated Budget until 17 June 1905. There was one more issue on 24 June 1905 under the name Illustrated Budget, at which point it was discontinued. The weekly provided English readers with coverage of the Anglo-Boer War. 4to 11'' x 8''. Contains prolific period monochrome illustrations and photographs throughout. Bottom half of the front hinge neatly repaired, spine not faded, only minor rubbing to the corners. Being a very dense heavy volume, it is not usual to find this bound book in such Very Good sound and stable condition. We currently hold in stock 10 other bound years from the Black and White Budget series. Member of the P.B.F.A. Published by Archibald Constable and Co. Ltd., 2 Whitehall Gardens, Westminster, London First Edition 1902. 1902. First edition hard back binding in publisher's original green cloth covers, gilt title and author lettering to the spine. Thick 8vo. 9'' x 6''. 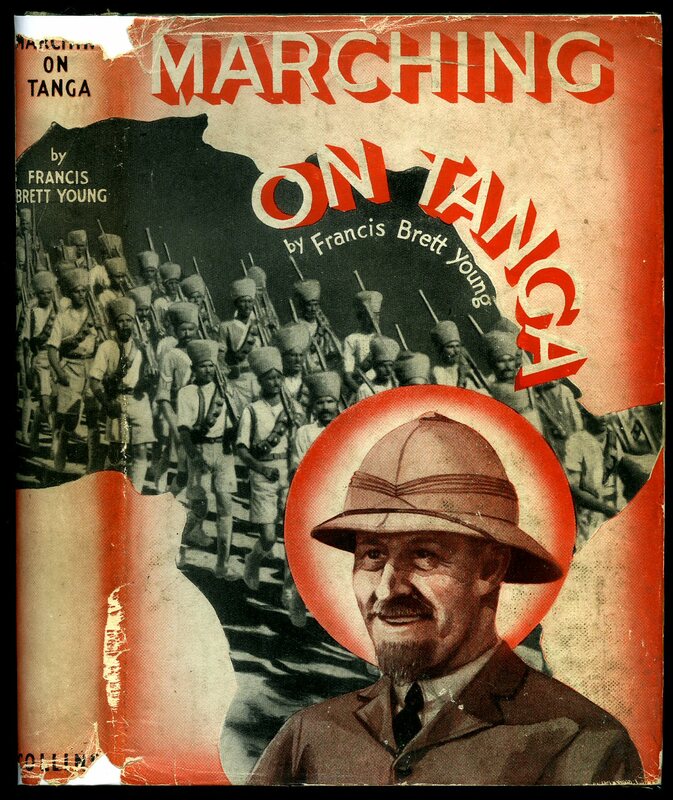 Contains 520 printed pages of text with sepia frontispiece, large fold-out map to the rear. Age darkened spine, front hinge loose, hand-written ink notes to the margins of the appendix, ink message to the front paste down and in Good condition, no dust wrapper. Member of the P.B.F.A. Published by Collins 14 St. James's Place, London First Thus Edition 1938. 1938. First thus edition hard back binding in publisher's original grass green cloth covers, black title and author lettering to the spine, grey dyed upper edges. 8vo. 8'' x 5½''. Contains 262 printed pages of text with 3 colour illustrated plates on coated paper. Spine ends soft, tan age spots to the end papers, foxing to the closed edges. Very Good condition book in near Very Good condition illustrated dust wrapper with 8 mm piece of paper missing to the top of the spine, small chips to the foot of the spine and rear edges, price clipped. Dust wrapper supplied in archive acetate film protection, it does not adhere to the book or to the dust wrapper. Member of the P.B.F.A. 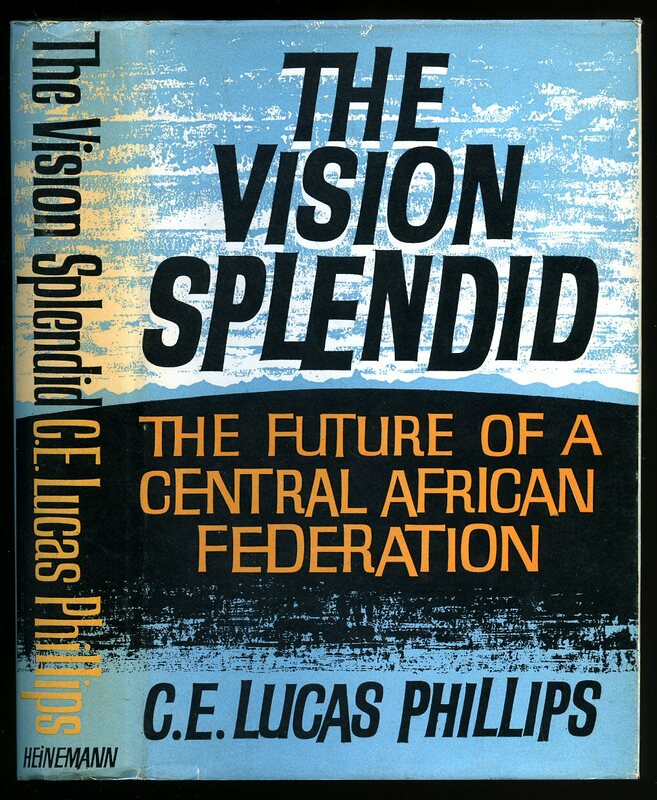 Published by Hortors Limited, Johannesburg, South Africa Sixteenth Edition 1967 [First Published 1917]. South Africa 1967. Sixteenth edition hard back binding in publisher's original French blue cloth covers, gilt and red title block and author lettering to the spine. 8vo. 10'' x 6''. Contains [lxxvii] 741 printed pages of text. Shallow rubs to the spine tips, gutters and corners, tan tape traces to the front and rear free end papers and in Very Good condition, no dust wrapper. Member of the P.B.F.A. Published by Andrew Melrose, Stratford Place, London First Edition 1953. 1953. First edition hard back publisher's original black cloth covers, gilt stamping to spine. 8vo 8¾" x 5¾" 288 pp. Maps to end papers, two panoramic colour plates, twenty-seven monochrome photographic illustrations on glossy paper. Very Good in Very Good dust wrapper with shallow light surface grazes to spine tips and upper corners, not price clipped. Dust wrapper protected. Member of the P.B.F.A. Macdonald & Co., Ltd. 16 Maddox Street, London First edition 1962. 1962. First edition hard back publisher's original scarlet cloth covers, gilt stamping to spine. 8vo 8¾" x 5¾" 308 pp. Monochrome photographic illustrations on glossy paper. Fine in Nr. 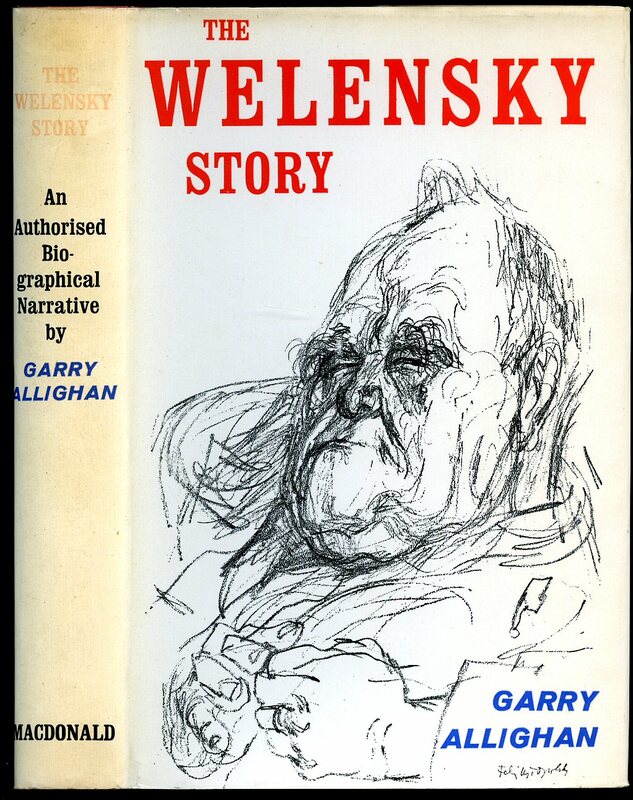 Fine Feliks Topolski illustrated dust wrapper with light fading to spine, not price clipped. Dust wrapper protected. Member of the P.B.F.A. 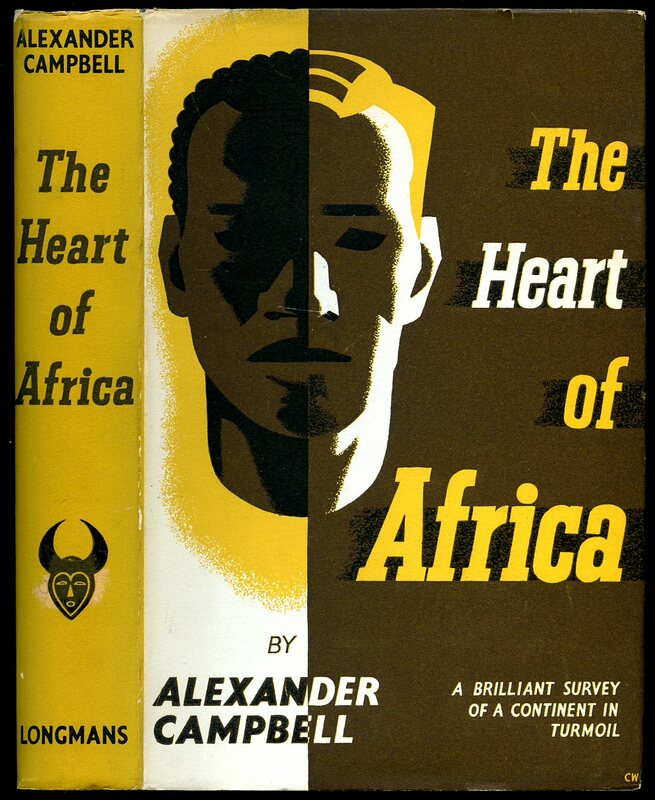 Published by William Heinemann Limited, London First edition 1960. 1960. 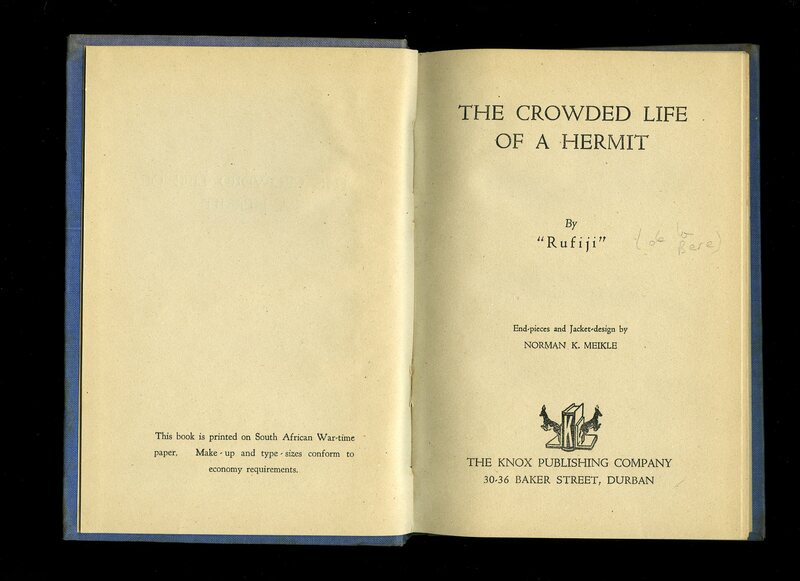 First edition hard back publisher's original finely grained navy cloth covers, silver stamping to spine. 8vo 8¾" x 6" 384 pp. Maps to end papers, twelve maps, sixty-four monochrome photographic illustrations on glossy paper. Fine in Fine dust wrapper, not price clipped. Dust wrapper protected. Member of the P.B.F.A. Longmans, Green and Co. 6-7 Clifford Street, London First edition 1954. 1954. First edition hard back publisher's original azure blue cloth covers, dark blue stamping to spine. 8vo 9" x 6" xvi, 479 [pages.]. Frontispiece map. Fine in Nr. Fine dust wrapper with 8 mm closed nick to top of upper panel, not price clipped. Dust wrapper protected. Member of the P.B.F.A. Humphrey Milford Oxford University Press, Walton Street, Oxford First edition 1924. 1924. 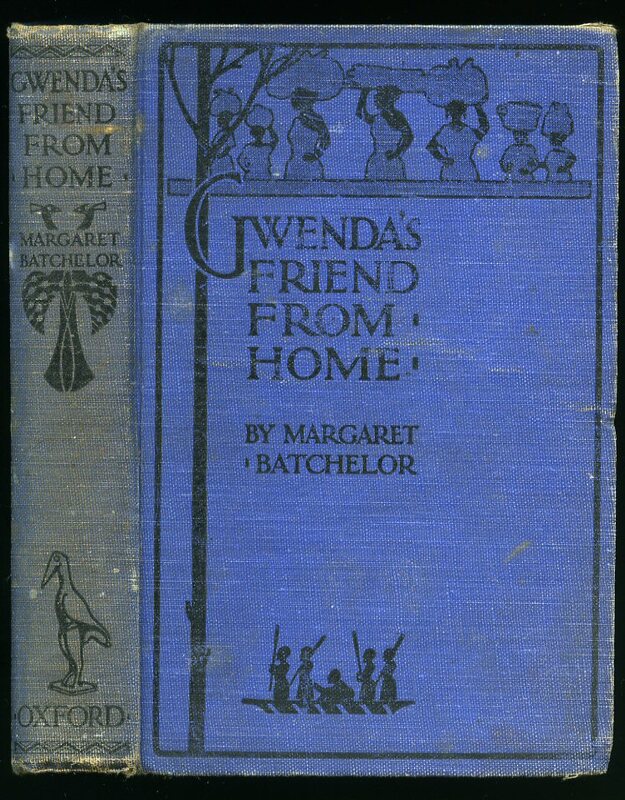 First edition hard back publisher's original blue cloth covers, black stamping to spine and upper panel. 8vo 7 ½" x 5¼" 237 pp. 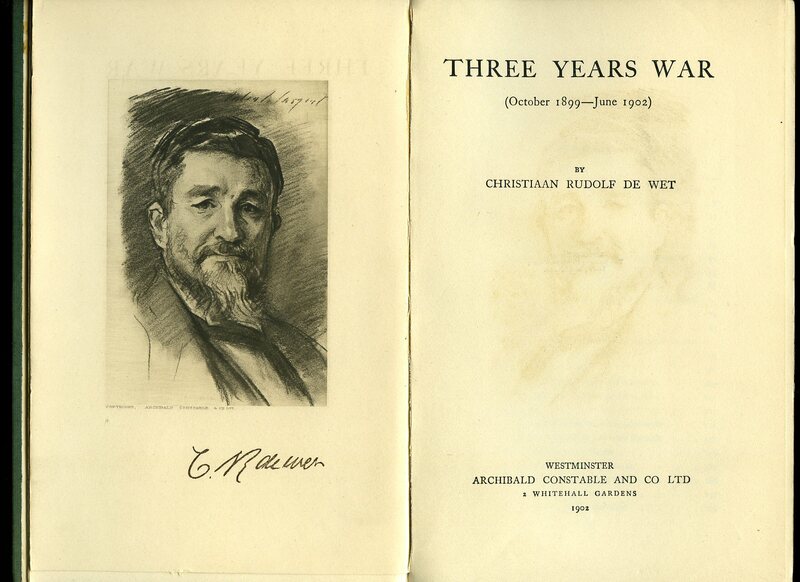 4 [of 5] illustrations, frontispiece missing, general rubbing to corners and edges, former message to front end paper. Member of the P.B.F.A. 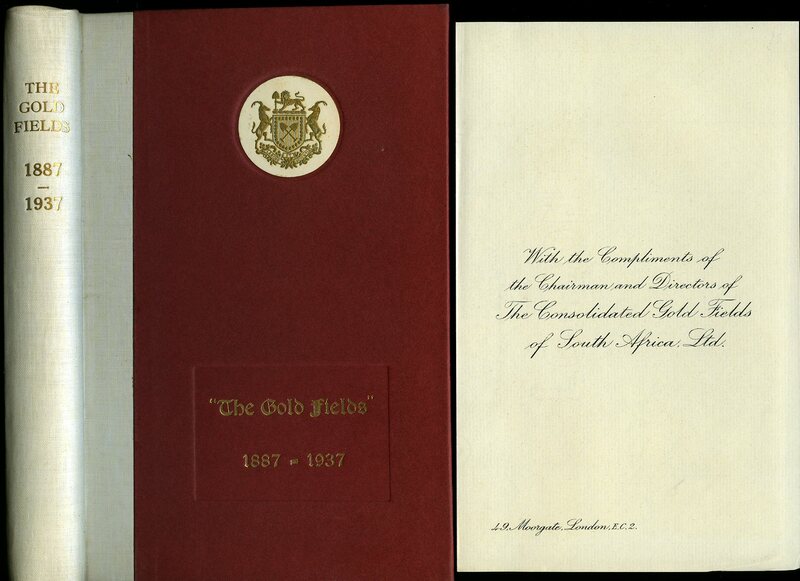 The Consolidated Gold Fields of South Africa Ltd., London First edition 1937. 1937. First edition hard back binding in publisher's original white cloth spine, maroon paper covers, gilt lettering to spine and upper panel, green patterned end papers. 8vo 8½" x 5¾" 185 pp. 21 Monochrome photographic illustrations on glossy silk art paper. Fine in Very Good original glassine dust wrapper, supplied in original stapled cardboard box. Compliments slip from the Directors of 'The Consolidated Gold Fields' laid in. Member of the P.B.F.A. First edition hard back binding in publisher's original white cloth spine, maroon paper covers, gilt lettering to spine and upper panel, green patterned end papers. 8vo 8½" x 5¾" 185 pp. 21 Monochrome photographic illustrations on glossy silk art paper. Fine in Fine original glassine dust wrapper, supplied in original stapled cardboard box. Compliments slip from the Directors of 'The Consolidated Gold Fields' laid in. Member of the P.B.F.A.